FTDI company module of the DB9-USB series were produced with the purpose of replacing an obsolete RS-232 interface with USB 2.0 without the necessity of applying additional components. It is enough to solder the module in the place of D-Sub9 socket used for data transmission by means of RS-232 and install free drivers from the manufacturer’s website: (www.FTDIchip.com/Drivers/VCP.htm). 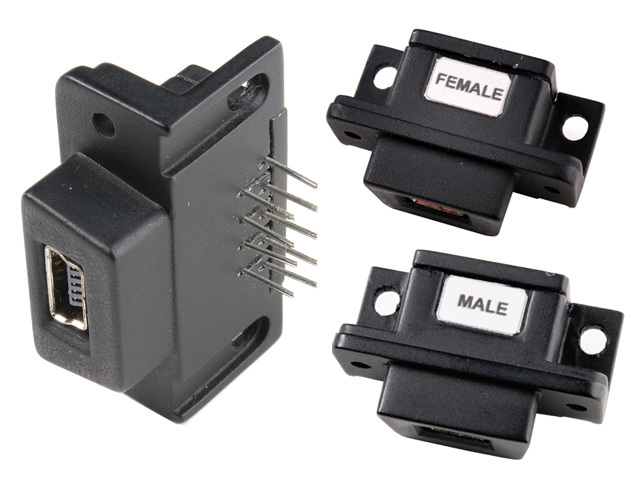 These Modules can be used in older types of applications not equipped with USB interface. They require neither electric nor mechanic interference in the equipment – you only need to assemble it in the place of the existing D-Sub 9 connector.